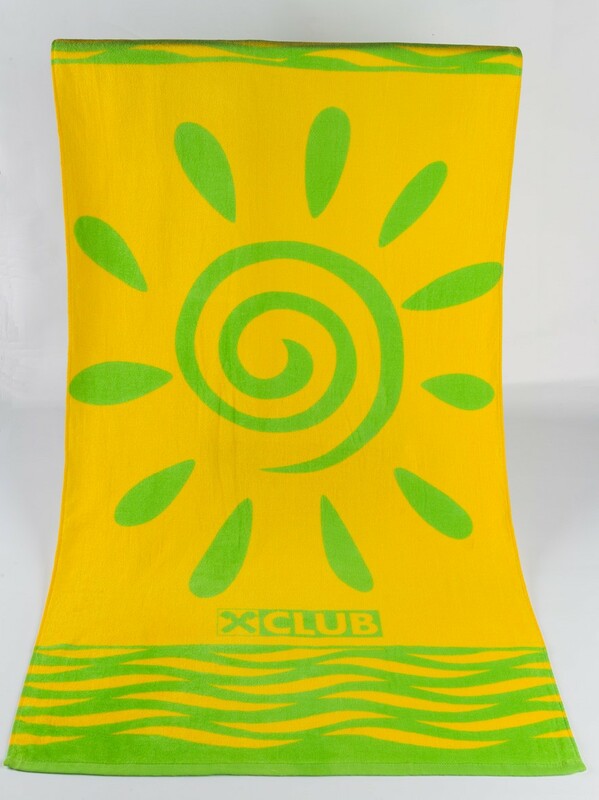 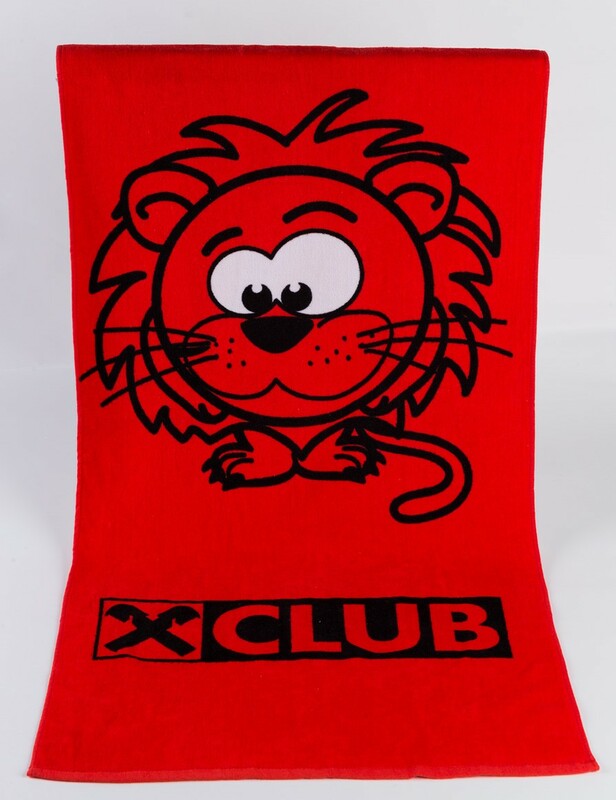 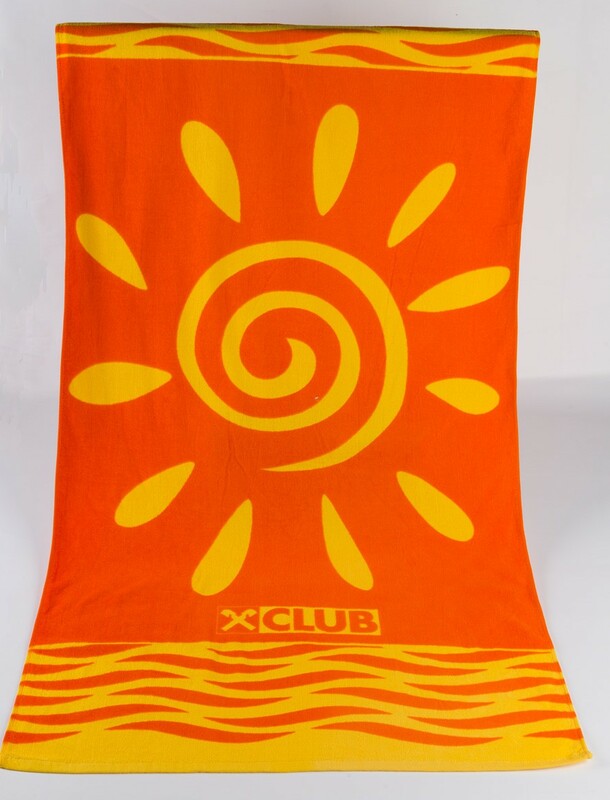 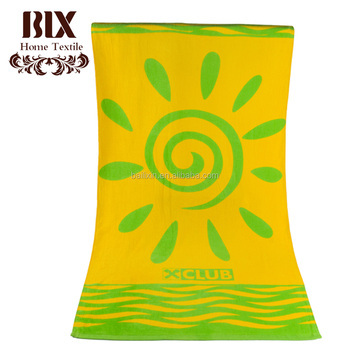 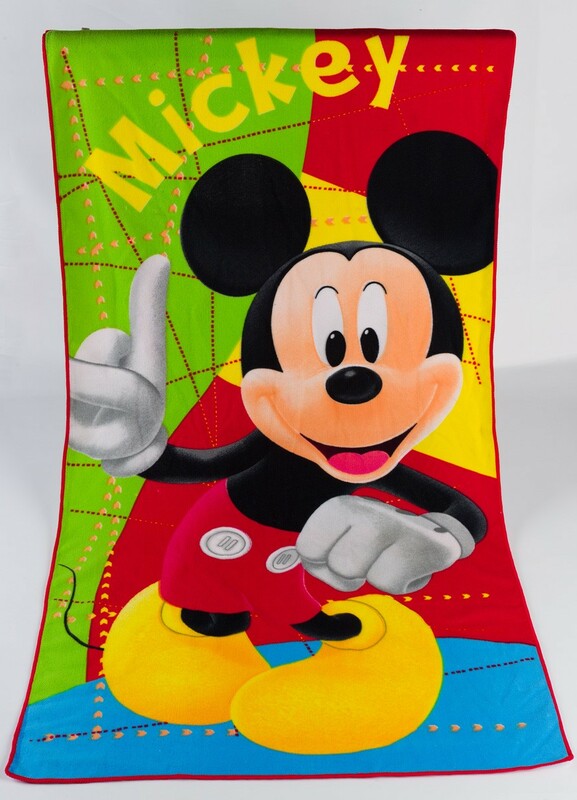 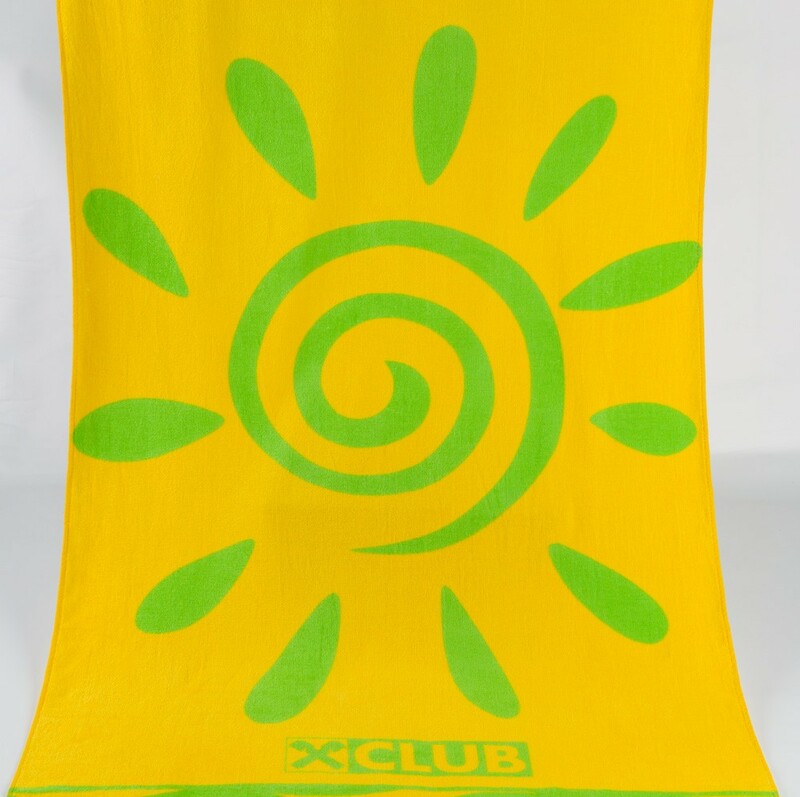 chinese supplier pareo large beach towel within100% cotton.We can do the package according to your request. 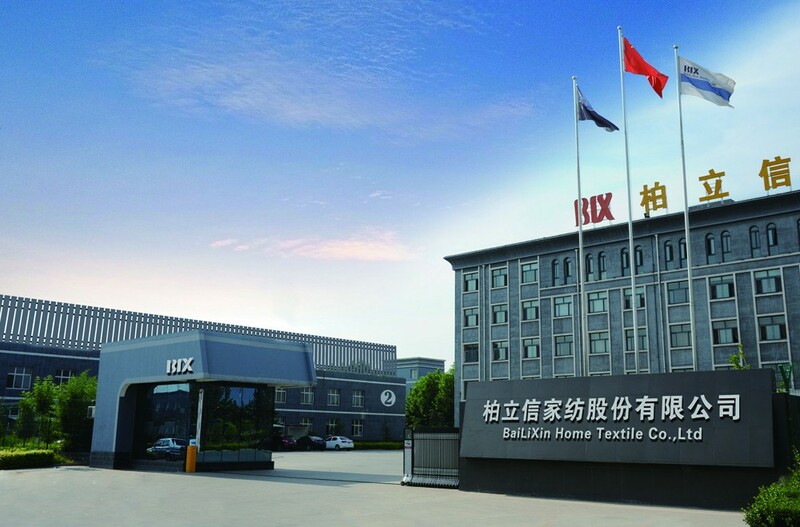 HEBEI BAILIXIN HOME TEXTILE CO.,LTD was founded in April of 2009, which have RMB 45million registered captical. 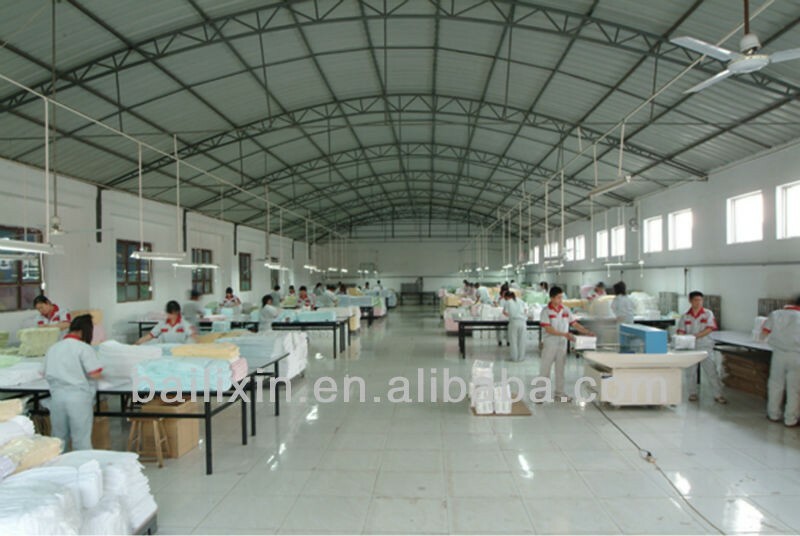 RMB350 million total assets it has complete international advanced production line including sizing,weaving,bleaching, dying, sewing, embroidering and finishing. 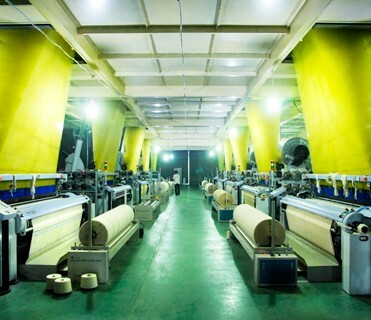 Annual output reaches 7200 tons. 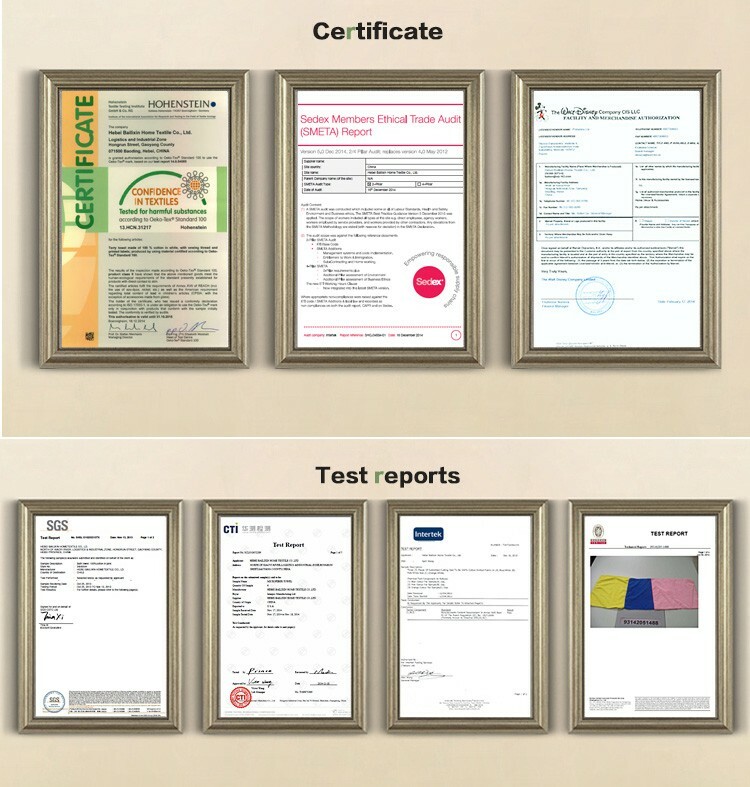 We have passed Oeko-Tex Standard 100 certificate. 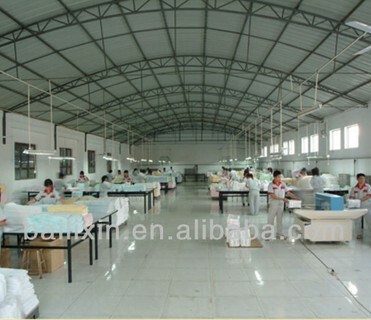 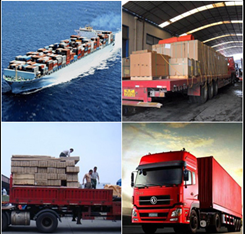 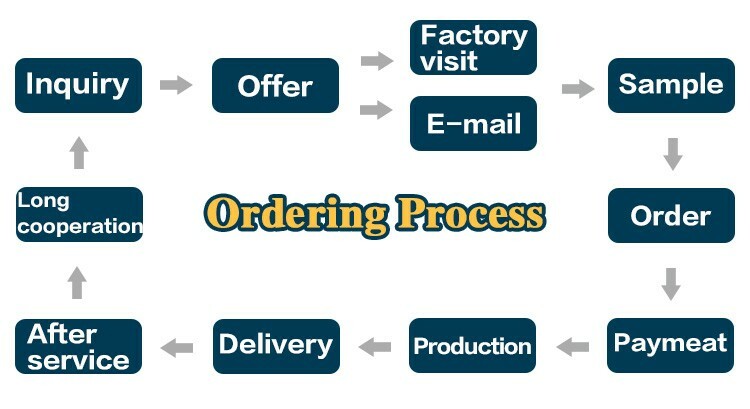 Products are mainly exported to European Union Japan USA Southeast-Asia and South America. 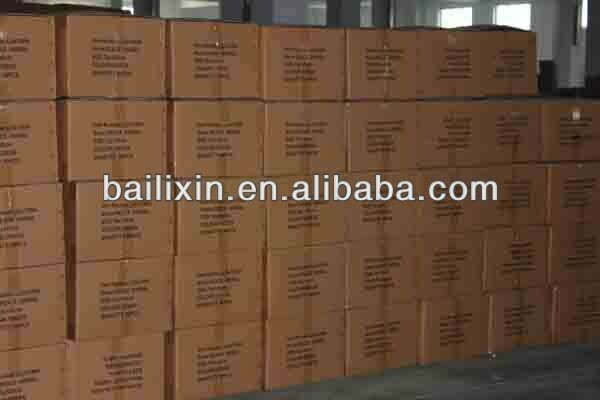 We've registered our own brand "BAILIXIN" and "DUOROU". 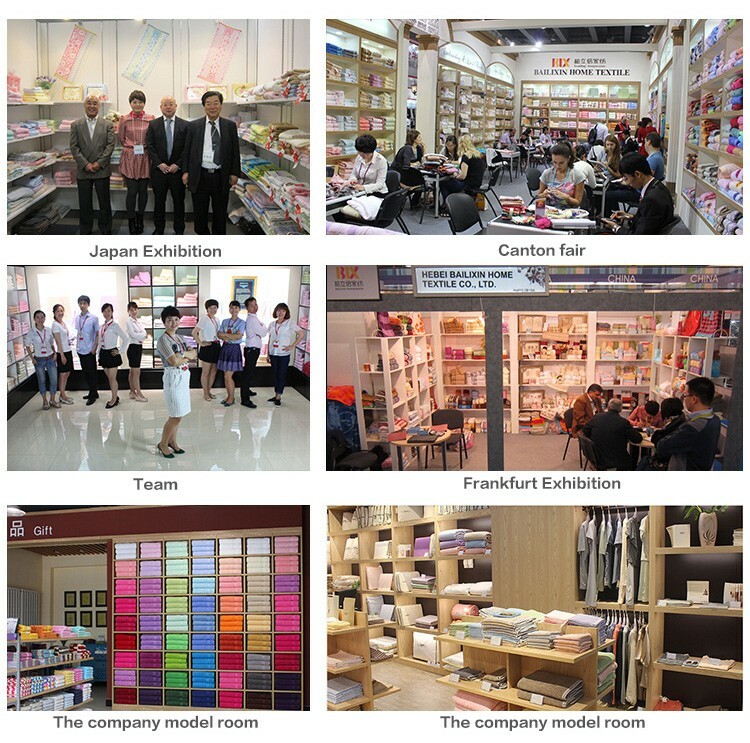 Meanwhile we focus on increasing technical investments and reinforcing innovation explorations with the growing competitive power and confidence we believe we can create a bright future by openminded to the world and heart-devoted to our company.